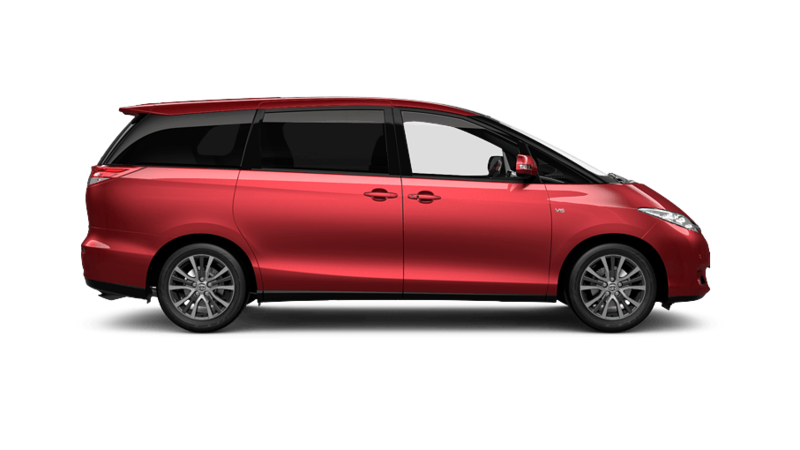 Treat the whole tribe to a comfortable and enjoyable ride in our friends and family wagon. 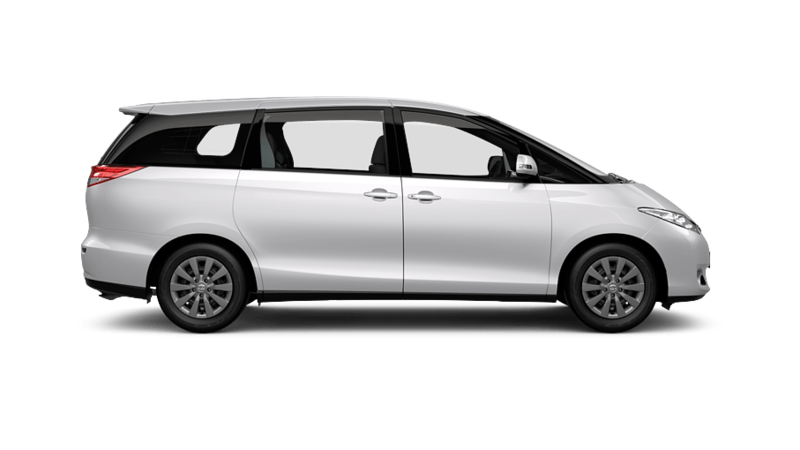 Trips with friends and family take on a whole new level of style and convenience with the GLX. No other family carrier is quite as stylish, spacious, comfortable or entertaining as the Tarago Ultima.